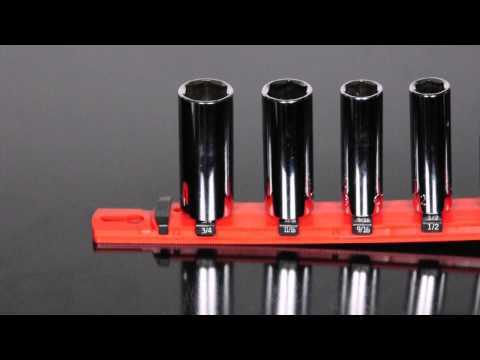 3 rail universal twist lock socket tray. Rails can be removed from the tray. Holds 15 sockets on each rail. ID stickers included.